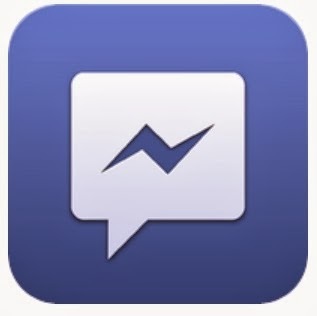 On March 3, 2014 Facebook messenger will stop working in Windows and Firefox the reason behind this Facebook concentrating on messenger for windows phones and other phones instead of focusing on desktop. This is not only axe in Facebook, but also announced to stop the service of eamilservice@facebook.com. So this is bad news for windows and firefox users. This is the message from Facebook. "We're sorry, but we can no longer support Facebook Messenger for Windows, and it will stop working on March 3, 2014. 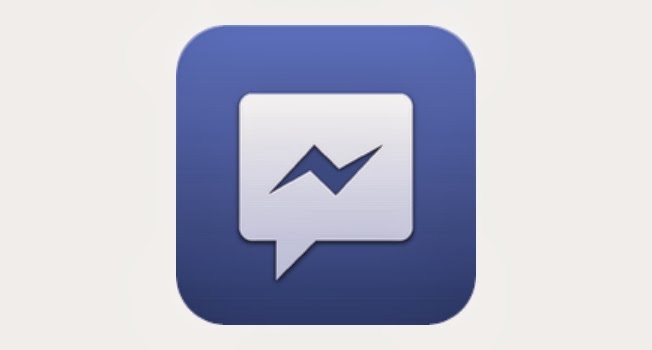 We really appreciate you using Messenger to reach your friends, and we want to make sure you know that you can keep chatting and view all your messages on http://www.facebook.com."